In 2019, more than 60% of digital media will be bought and sold programmatically, accounting for more than USD 89Bn. As the industry is growing at a rapid speed, Vertoz believes in educating the industry professionals. This move will catapult the growth & success of the programmatic industry as many people will be aware of this advanced advertising technology and all brands will be open to include it in their marketing plan. Vertoz conducts various webinars and workshops to educate the industry people who wish to understand programmatic advertising. 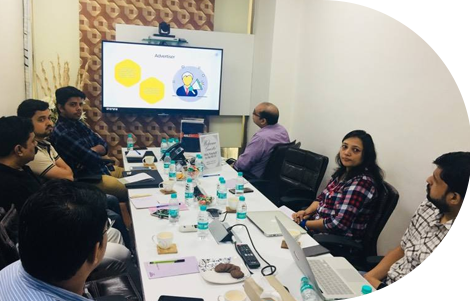 Vertoz would like to invite you for our upcoming workshop on “Programmatic Advertising” happening in Mumbai in the month of 27th April 2019. 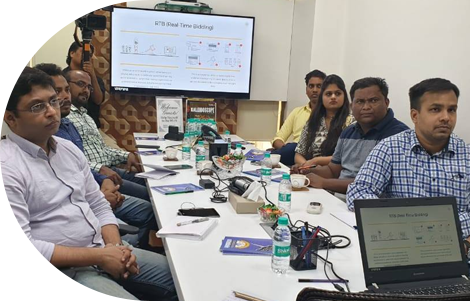 In this workshop, we will train all attendees for the best programmatic practices and also impart an understanding of the programmatic ecosystem along with hands-on experience of working with a programmatic platform. 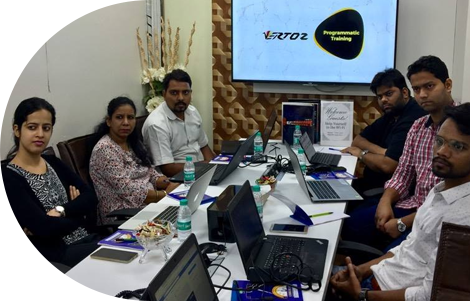 Endeavoring to empower the digital advertising industry with knowledge of #ProgrammaticAdvertising, here’s Team Vertoz conducting another successful #ProgrammaticTraining workshop. 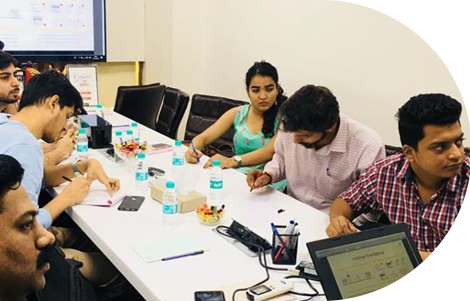 For more updates on our upcoming sessions, follow us on social media. 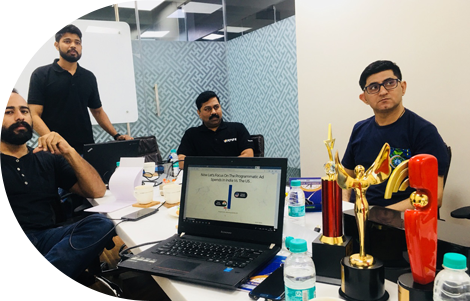 In our endeavour to transfer the Programmatic Advertising skill set, we frequently conduct programmatic training sessions for brands and agencies. Mail us at mktg@vertoz.com to register for our next session.